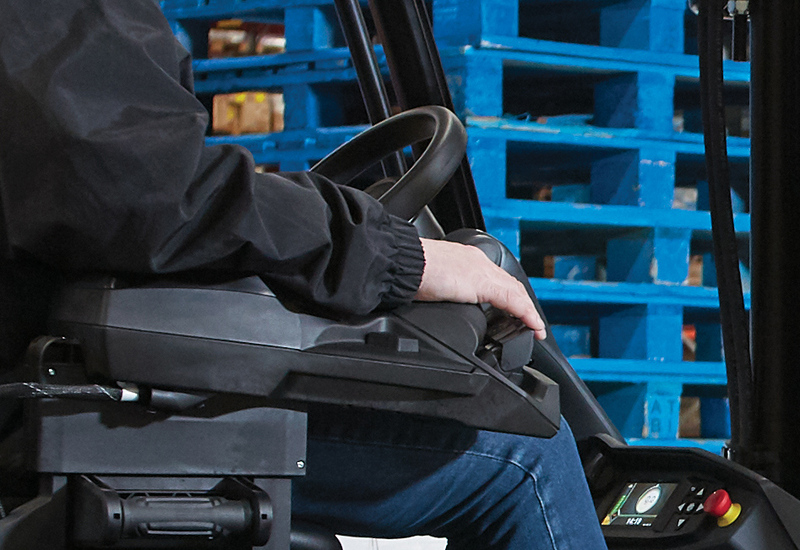 While fatal and life-changing accidents may grab the headlines, there are longer-term injuries which affect countless forklift operators each day. 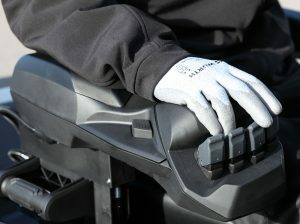 Repetitive strain injuries are most associated with workers using computers or pneumatic drills, but upper limb disorders (ULD) affecting operators are costing British business millions of pounds each year. RSI may not be your top consideration for a new truck. However, because these types of injury are so common, it’s worth really thinking about the ergonomics of your truck’s controls. You may think this isn’t an issue which affects your operations. However, a recent study found that – across the general population – 21% of adults suffered from RSI. The repetitive nature of lifting means that number is likely to be higher among operators. 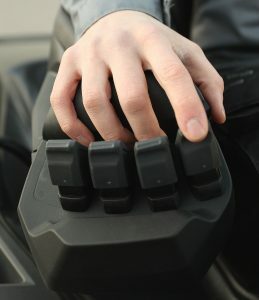 Throughout the course of typical shift, controls and levers are needed as often as once every 6 seconds. RSIs can develop through a wide range of working practices across a wide range of industries. Working for long periods in an uncomfortable or unnatural posture is a major cause, particularly if the individual concerned doesn’t have suitable rest breaks. In many forklifts, operator’s arms are unsupported. However, they represent a significant amount – around 10% – of our bodyweight. Careful consideration is needed to ensure sufficient support for the upper back, shoulders and neck. If an operator starts complaining of stiffness, cramp, numbness, tingling, tenderness, or swelling from all that activity, there’s a good chance they could be developing an RSI or even permanent skeletal damage. If not tackled at an early stage, these symptoms can develop, causing a driver great pain and stress which, in turn, can lead to reduced concentration and the very real risk of a serious accident. That’s why Mitsubishi’s SENSiA EM, SENSiA EX, EDiA EM and now – for the first-time ever GRENDiA ES – all benefit from our latest ergonomic armrest, which features our award-winning fingertip controls. Mitsubishi has been a pioneer in this area, thanks to its aerospace heritage, and this latest generation delivers class-leading support: from palm and wrist to elbow and upper arms. The contoured armrest features a bump which takes away pressure and strain from the elbow. This allows for multifunctional operations to be performed by the operator without bending at the arm or wrist, and placing strain. Units are fully adjustable. This means that regardless of your operators’ size, you can be confident that your truck is encouraging them to use a natural operating position, which providing easy access to its eight hydraulic functions.